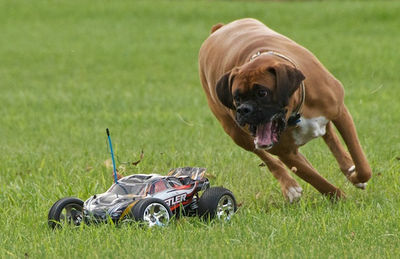 Dogs chase cars mainly for two reasons. They are either playing a game or hunting. 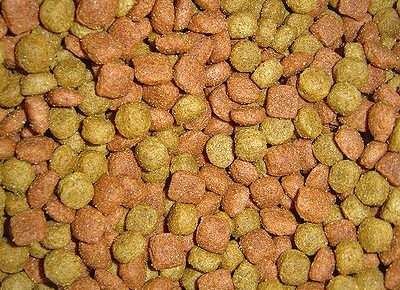 Dogs are prey animals and will chase other moving objects besides cars such as people riding bicycles or on skateboards, motorcycles, joggers, cats, other animals. Dogs take turns chasing each other when playing a game that looks much like tag. 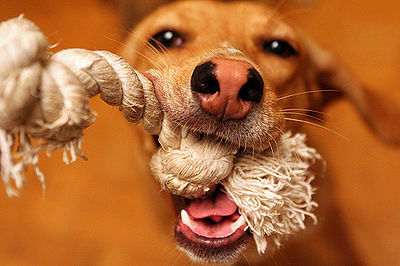 Although they are not able to or choose not to catch the object, the chase is exciting and fun for dogs. Often the noise the object makes arouses the dog’s instinct to chase. 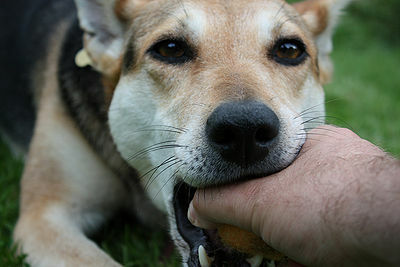 Dogs with a high prey drive have what is known as predatory aggression. While it is a natural behavior, it can result in serious consequences for the victim. These dogs will attack, sometimes with little warning. They will bite and drag the prey and refuse to let go until the prey is down. Breeds such as those whose job it is to hunt have extremely high prey drives. But that doesn’t mean that your dog won’t behave the same way. If your dog shows any signs of predatory aggression, s/he should always be leashed and controlled when outdoors. Your dog will be safer and so will everyone else. If you have difficulty controlling your dog, you may need the help of a professional dog behaviorist. Thousands of dogs are killed yearly chasing cars and trucks and other objects.